known as the city of angels and the hub for California, Los Angeles is the perfect place to explore. Filled with many mini cities, L.A needs to be travelled neighbourhood by neighbourhood. 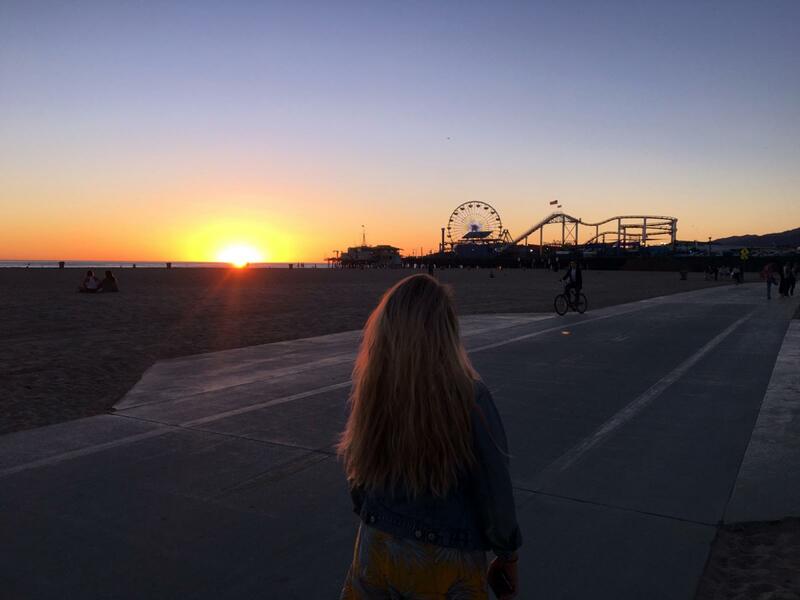 Make sure you have a beachside lunch in Santa Monica, go shopping in Beverly Hills, visit the Getty Center and stroll the Hollywood Walk of Fame, but allow one day to explore each area. Year-round. L.A. is the land of endless summers, and it’s always a wonderful place to escape for a dose of Southern Cali sunshine. It’s true that L.A. is most widely known for its car culture, but there are a variety of other ways to explore the city without having to get behind the wheel. Metro’s subway trains, light rail and buses ($1.75 per ride) transport hundreds of thousands daily, while numerous citywide bike paths welcome a growing number of cyclists. December and January are the coolest months with an average temperature of 68°F (20°C). August is the hottest month with an average temperature of 84°F (28.3°C). January through April tend to see the lowest room rates and occupancy, meaning it’s a fine time to take advantage of deals and escape the cold weather for a slice of sunshine.